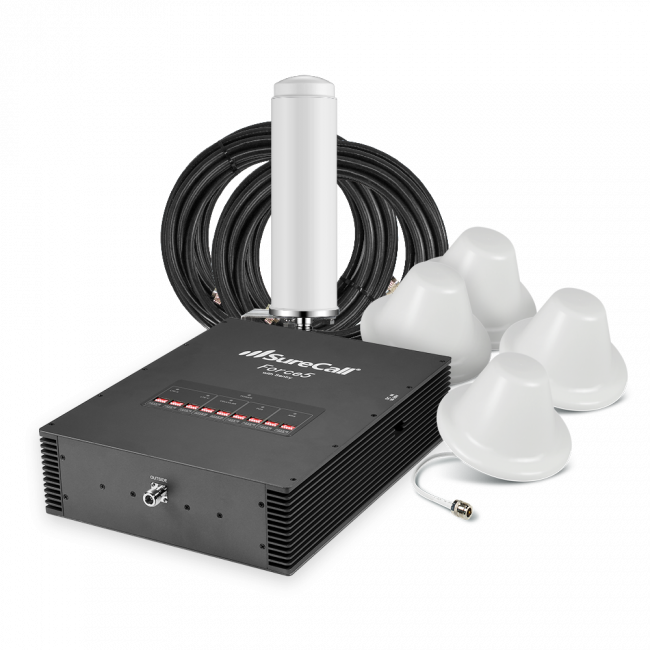 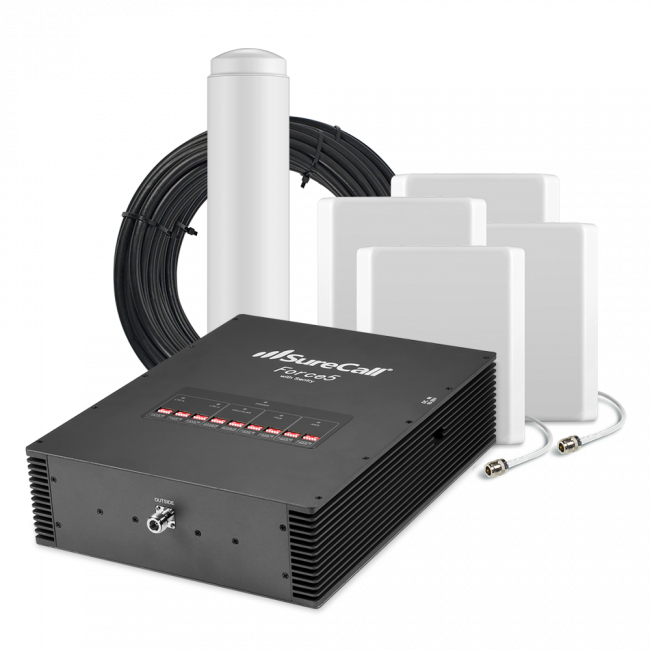 The SureCall Force5 2.0 Enterprise Signal Booster kit is the next evolution of the first 5-band enterprise booster on the market, the SureCall Force-5. 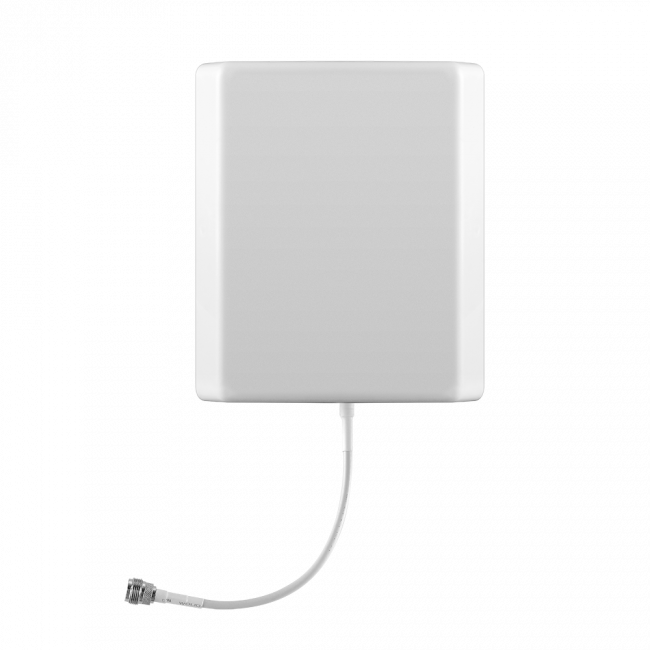 It features the FCC maximum downlink power, for the most coverage possible inside, will amplify the 2G, 3G and 4G LTE networks from the major carriers in North America, and includes a built-in monitoring unit, so you can see how the system is working from anywhere in the world. 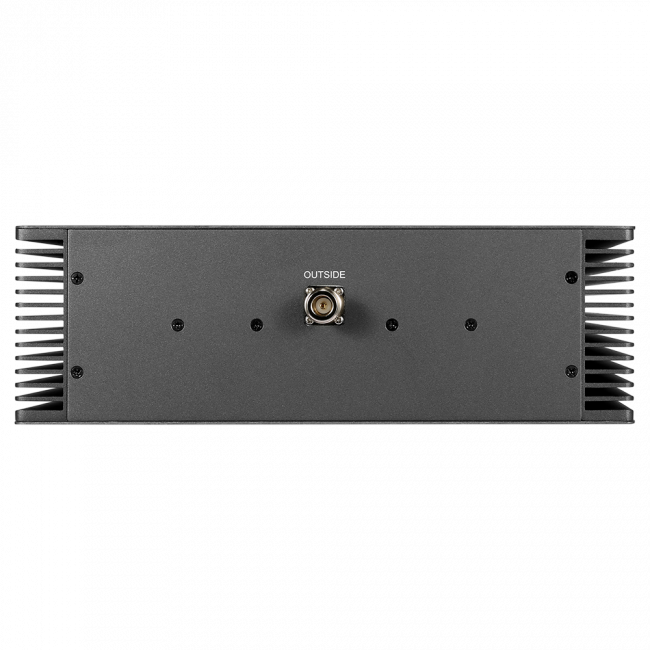 The different outside and inside antenna combinations allows the SureCall Force5 2.0 to be able to handle a wide variety boosting needs. 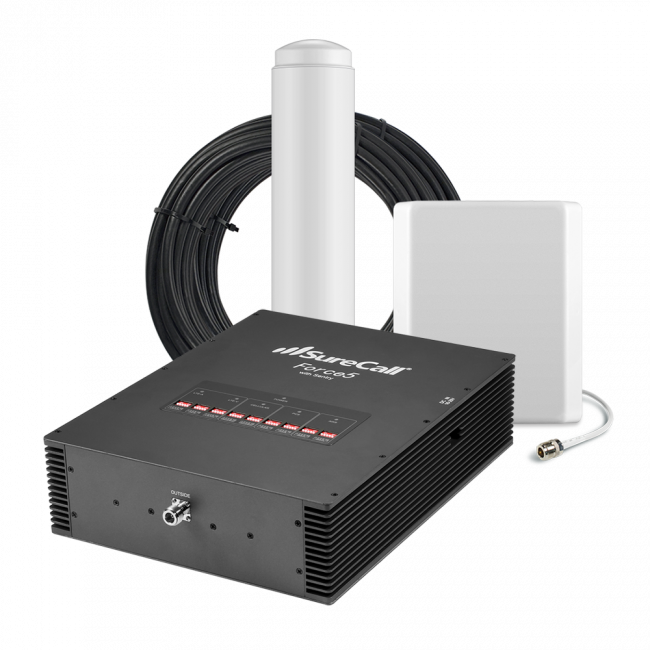 If you need a powerful and reliable enterprise booster system, the Force5 2.0 is going to be a great option for you. 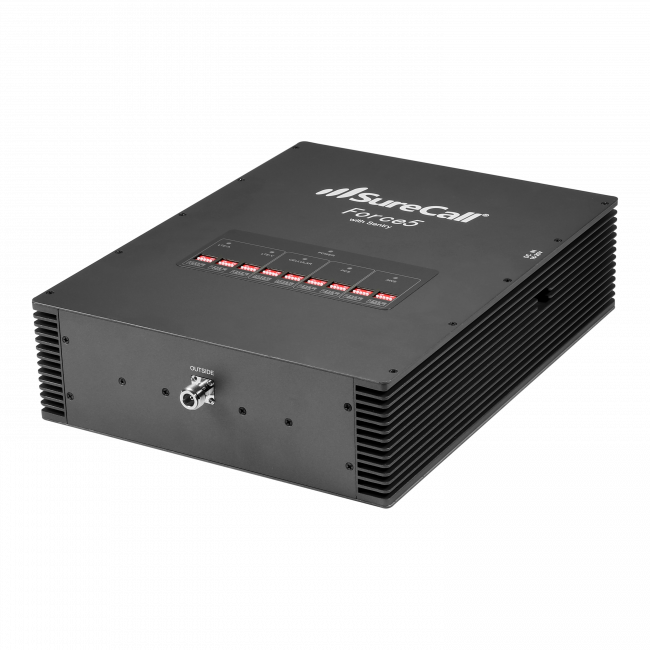 Why the SureCall Force5 2.0? 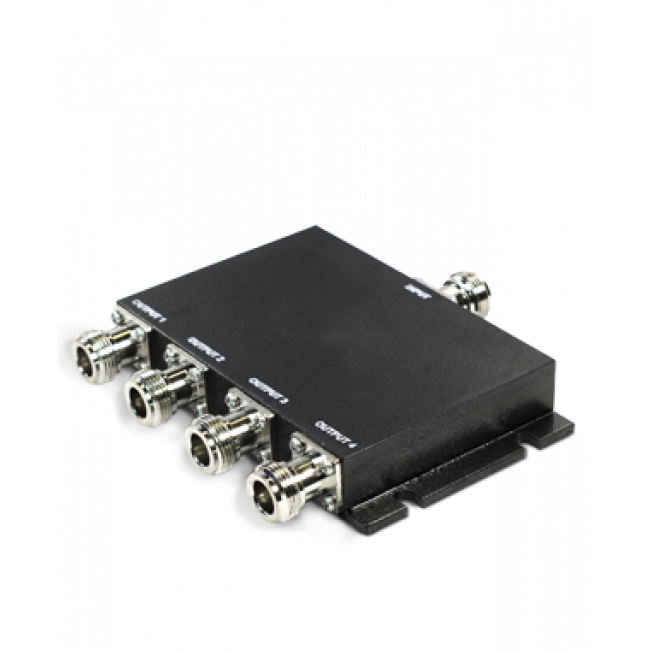 More output power than any other booster (+17dBm) gives you the largest coverage area when you have a strong outside signal. 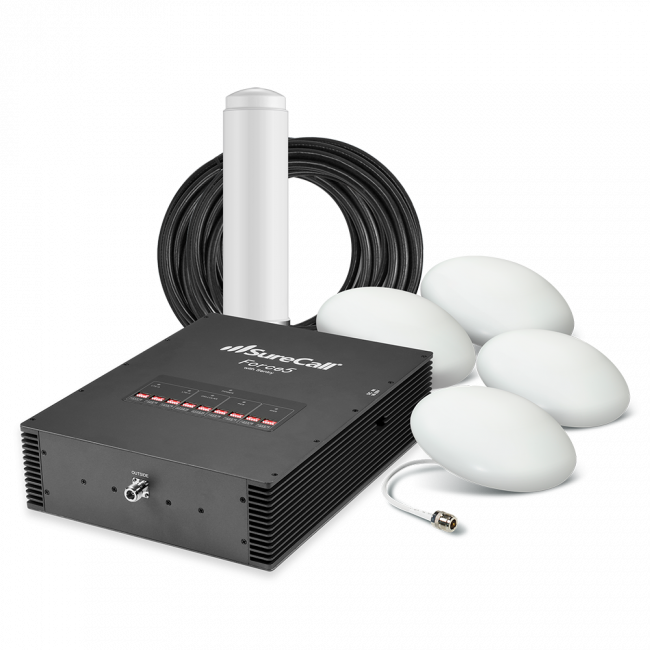 The SureCall Force5 2.0 is an ideal solution for enterprise level passive DAS installations, where you need maximum coverage inside with a complex signal environment outside. 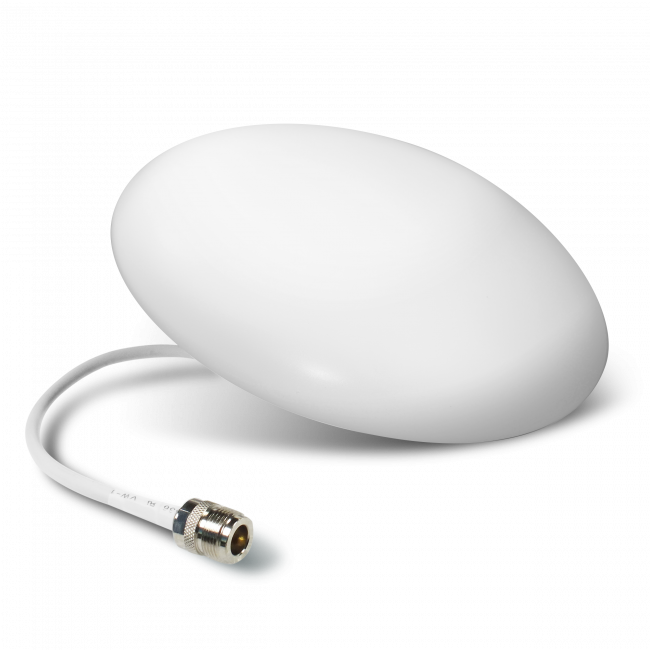 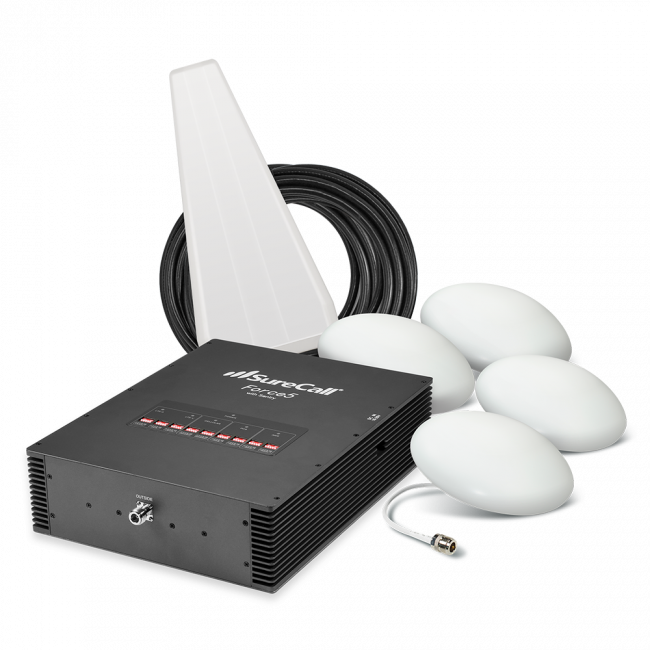 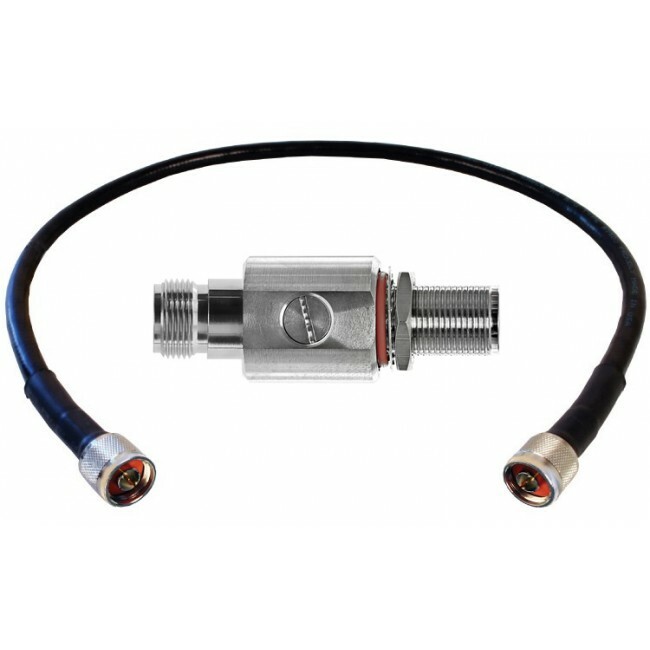 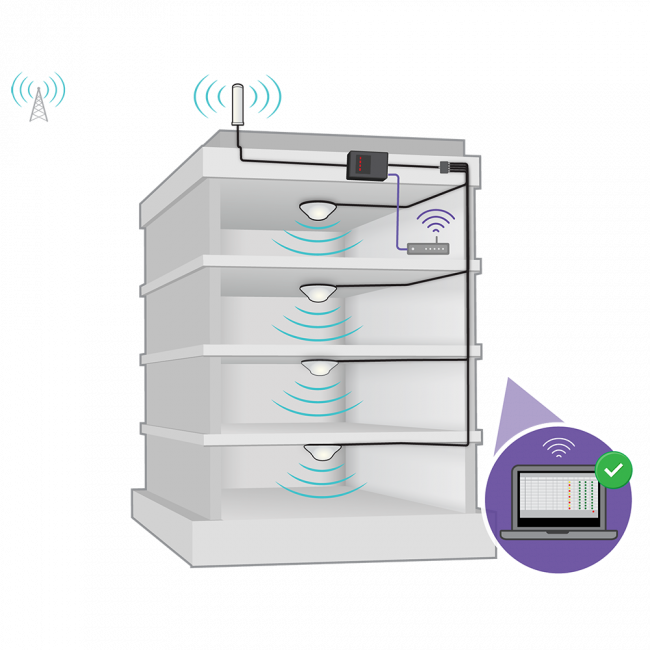 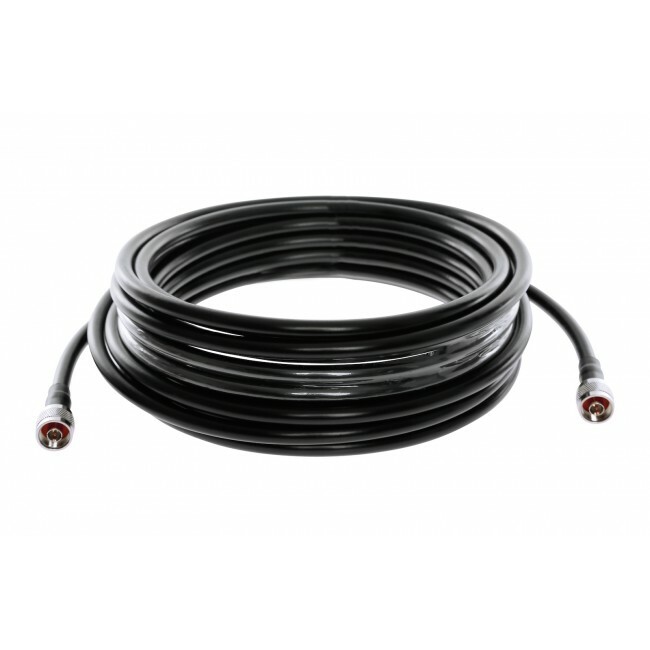 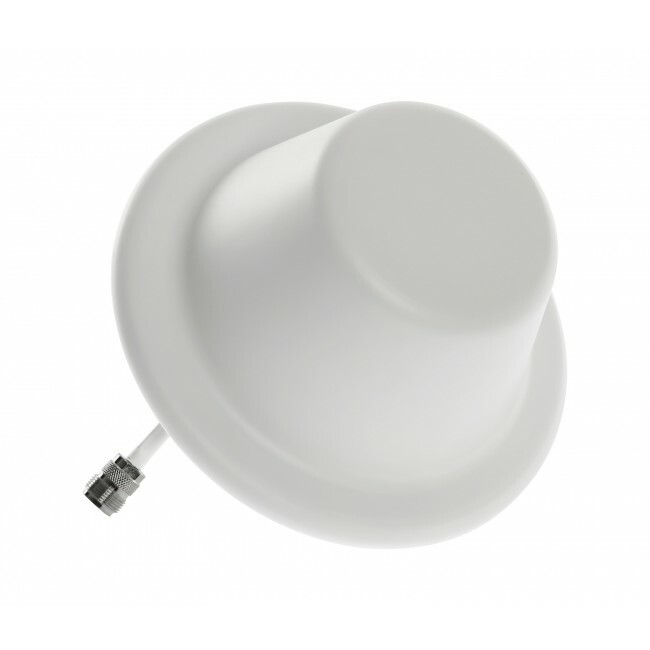 The different antenna options allow you to customize the system for the specific situation, so you can maximize the effectiveness and minimize the installation issues, and the monitoring service provides peace of mind to the building owner. 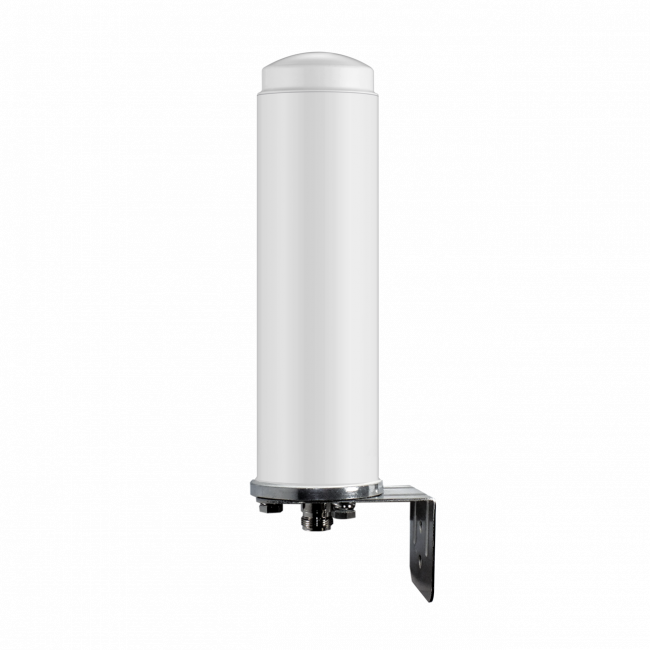 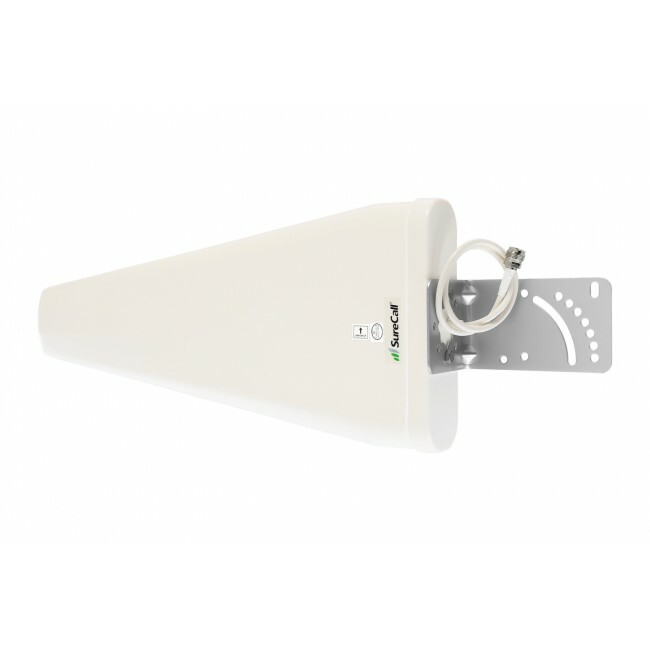 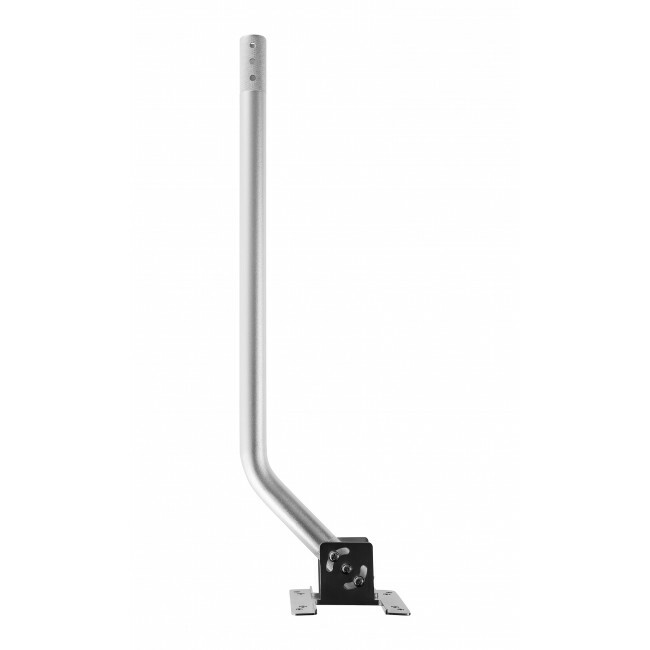 The SureCall Force5 2.0 signal booster offers the options of either an omnidirectional or a yagi directional outside antenna, and either a panel or dome inside antenna, so while the operation of the booster system is the same, there will be slight differences in the installation based on the type of antennas that you choose. 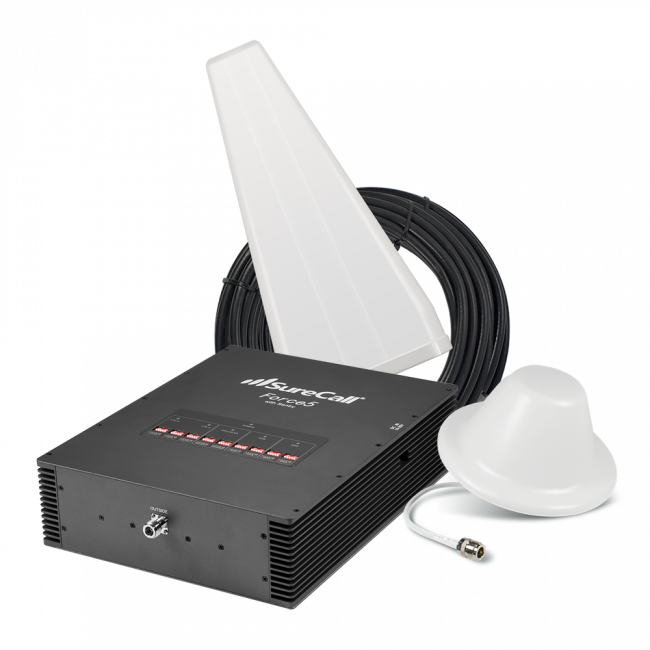 A signal booster system typically works by having the outside antenna mounted at or above the roofline of the building that requires better signal, in a location where the antenna can pick up the strongest existing outside cell signal. 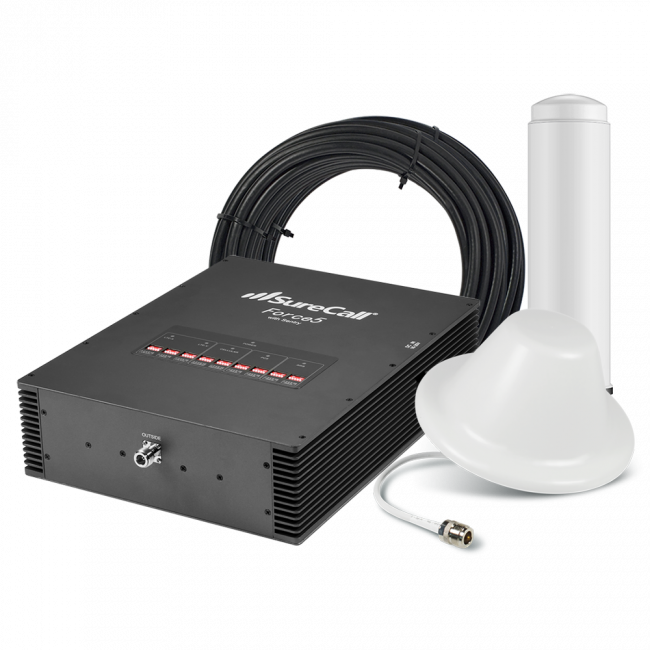 The signal is received by the antenna and is sent over a cable into the building, where it is received by the Force5 2.0 amplifier. 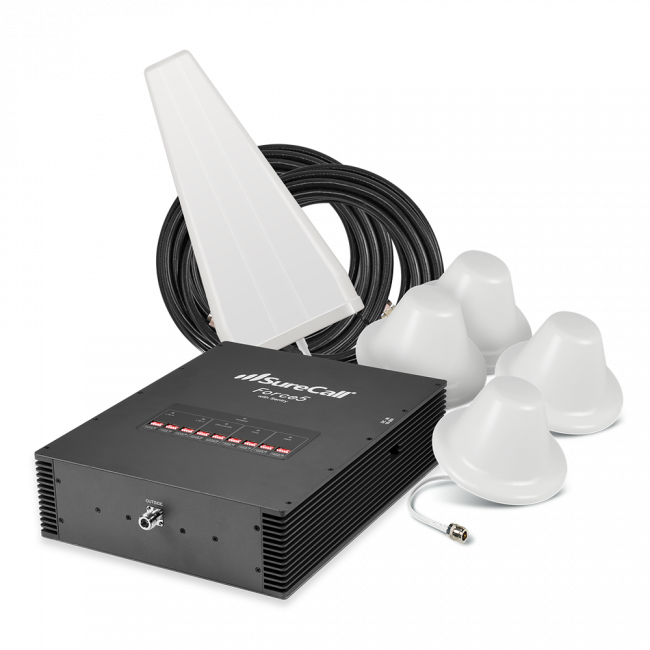 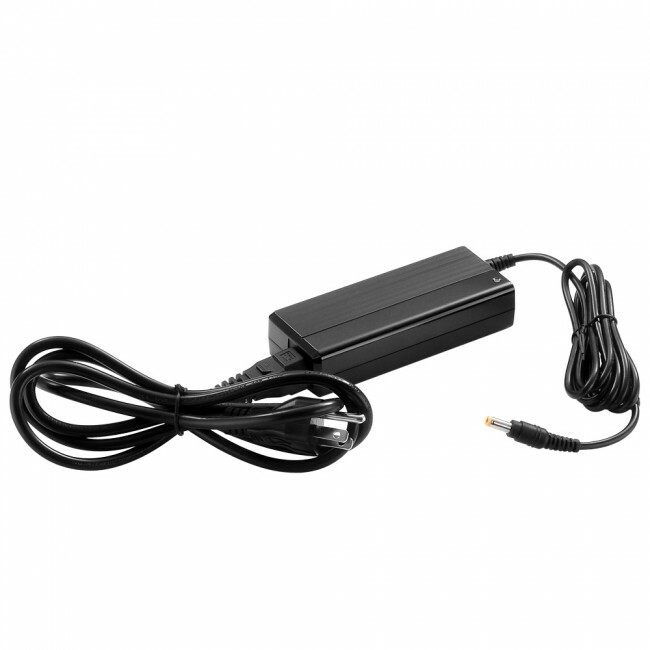 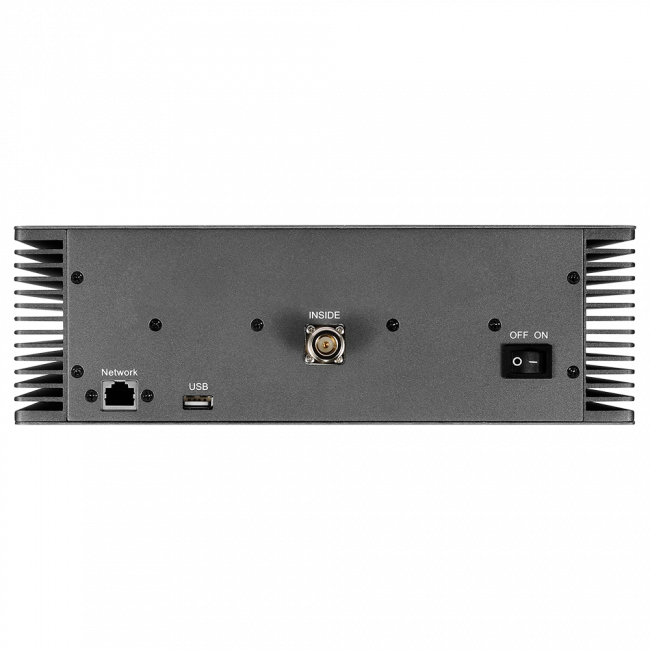 The amplifier boosts the cellular signal, and then sends it over another cable to the inside antenna, which broadcasts the improved signal to the area where it's located. 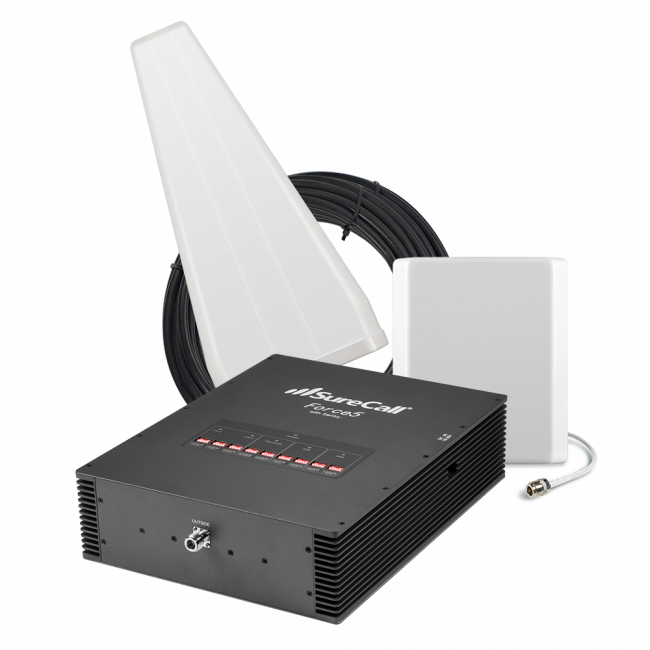 If you need more coverage than the SureCall Force5 2.0 Signal Booster will provide due to a weak outside signal, then you can install multiple systems in the same location. 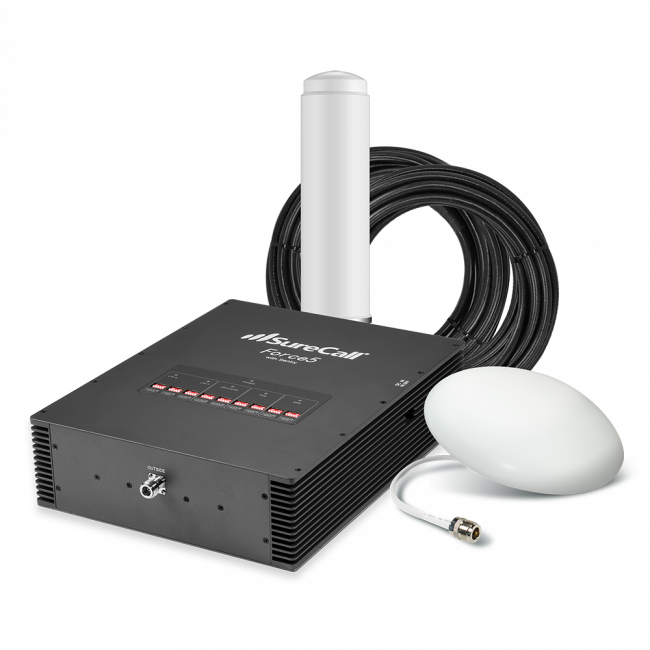 Please contact us for assistance with mapping out the ideal location for each system. 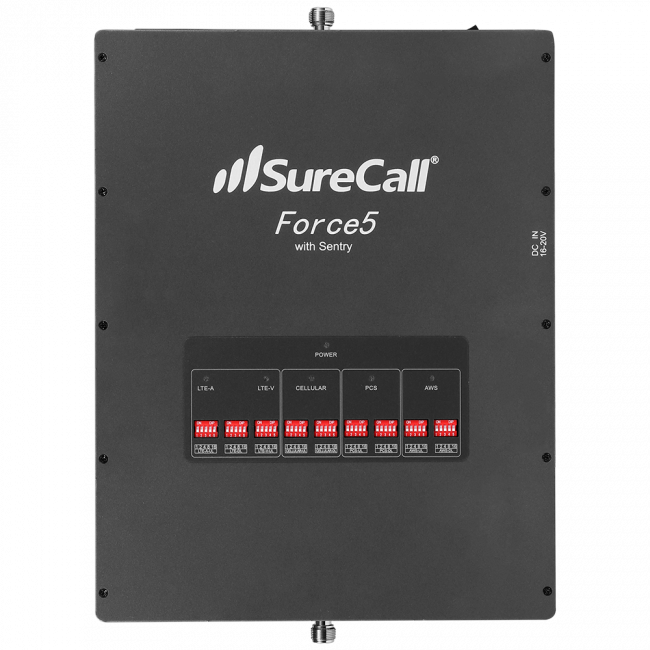 The SureCall Force5 2.0 has been designed to work with all cell phones and all carriers in the United States, Canada and Mexico, as well as carriers from some other countries in Latin America, South America and Australia.